Comes with a bar. Enough said. These days, companies don’t really need to spend ridiculous amounts of rent for large offices. Overheads should be kept low, so that companies can be kept profitable. This is our answer for companies searching for a better location at a better price. 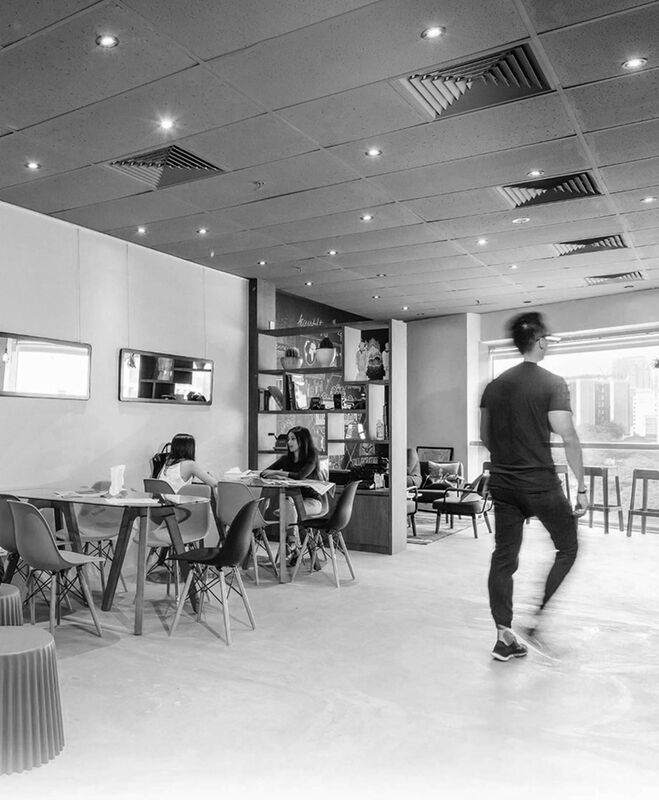 Founded in 2015, Workcentral is a vibrant, supportive co-working community located in the prime area of Orchard Road. We offer flexible work spaces, curated programming and comprehensive business solutions to our tight-knit member community ranging from freelance consultants to growing SMEs across a variety of industries. You know the rule.. Location, location, location. We’re located at 190 Clemenceau Avenue, #06-01, Singapore 239924. That’s as central as it gets, and it’s so accessible, next to the train station too. Come join our networking sessions, training classes and industry talks! We’re pretty sure you’ll love our place – especially since there’s a bar too (wink). Maybe you’ll decide to house your office with us too. Who knows? Contact us for a free tour and viewing today!